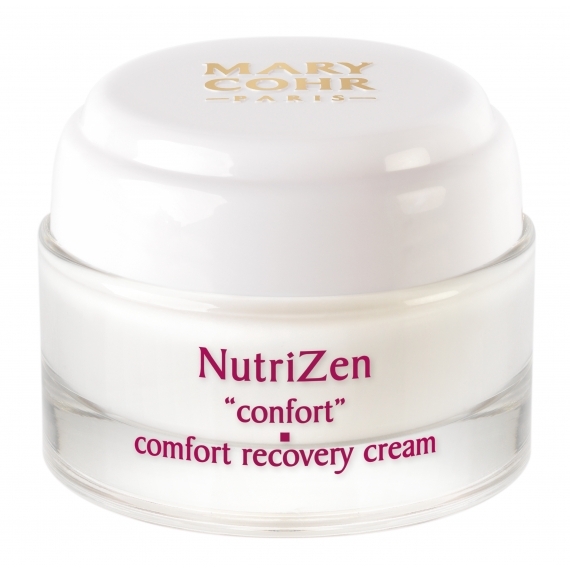 Rich in nourishing and protective active ingredients (Omega 3, 6, 9), Nutrizen leaves the skin feeling so comfortable and supple that the face appears fully relaxed and stress-free. Apply to the entire face daily morning and evening. 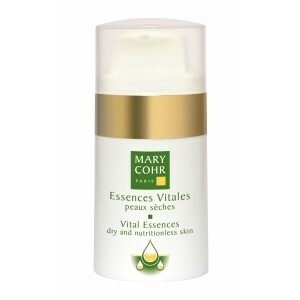 For best results use Vital Essence Dry and Nutritionless as well as Hydrosmoses Serum underneath cream.